Last night went way better than any Knicks fan thought it would, in large part due to Derrick Rose’s performance. Returning to the city where he was born and raised, Rose put on a show which brought back memories to his younger days as a Chicago Bull, making those which traded him away second guess themselves. His double double night which included 5 fourth quarter assists was highlighted by this fast break layup to beat the halftime buzzer. 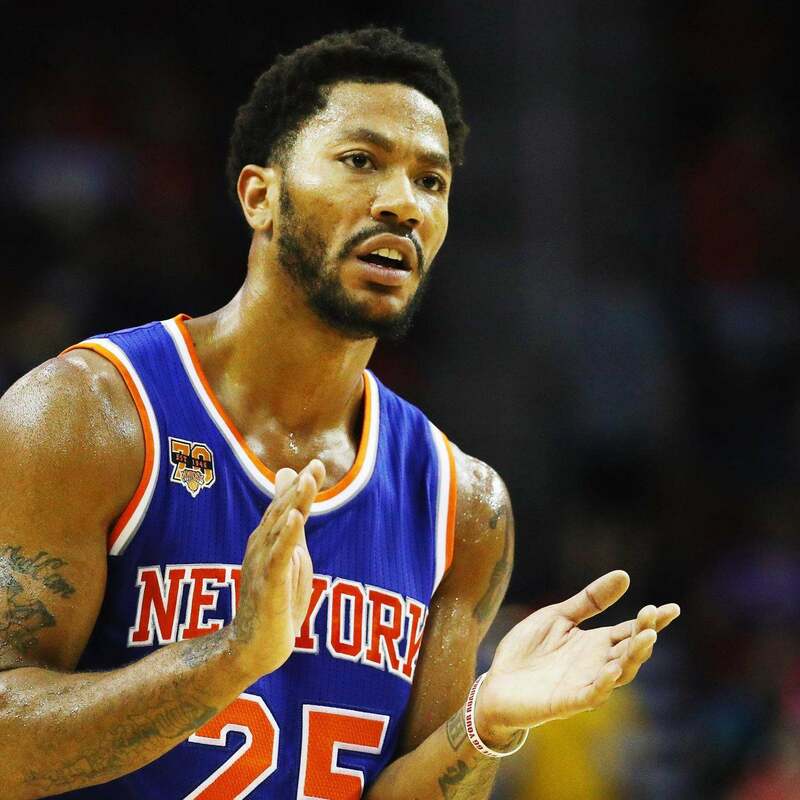 Rose and the Knicks will look to follow up their big win Sunday, when they host the 3-3 Utah Jazz.